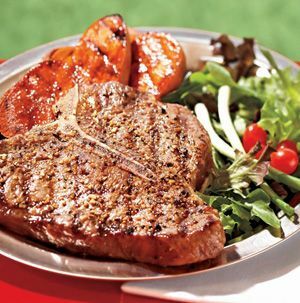 Editor: Gina, both the grilled method and the oven method can give you a great steak. I think the question is really more: Which are you most comfortable with? Personally, while I love the taste of grilled steak, I feel that I do better with the oven, so if I'm cooking, that's what I lean towards. Steak is great nearly any way — the thing is just to not screw it up.